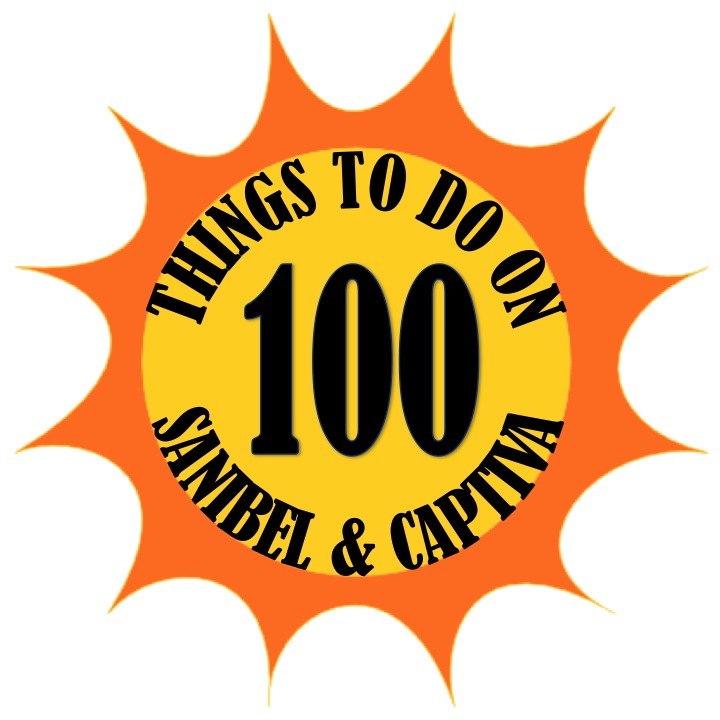 Day 17 of 100 Things to do on Sanibel & Captiva takes us to the Sanibel Shell Fair & Show which occurs every year at the Sanibel Community House. This event will take place March 5th, 6th, & 7th from 9am-4pm each of the days. The best place to park is across the street at the Herbb Strauss Theater. Crossing guards will be at the street so you can cross safely. There is a $5 donation requested to enter the shell show inside. 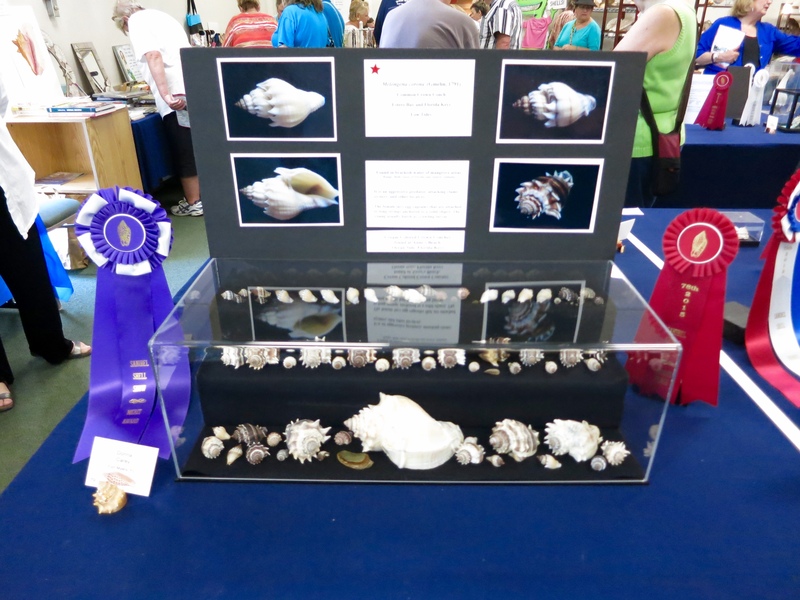 There are outdoor exhibits showing live shells at the 78th Annual Sanibel Shell Fair & Show. Tents will be set up with artists and vendors selling shell artwork and gifts. 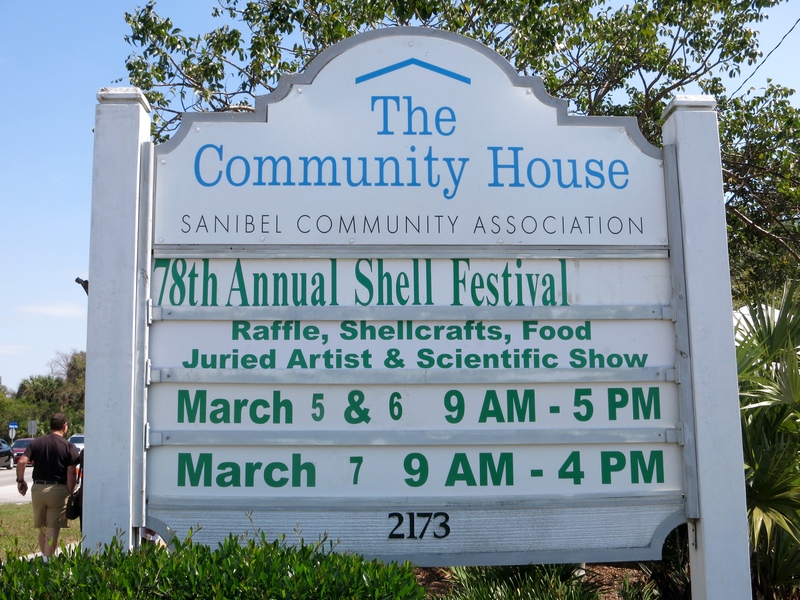 Sanibel is know as the shelling capital of the world so the Sanibel Shell Fair & Show is the event to learn about shells as well as to take home a beautiful art piece. 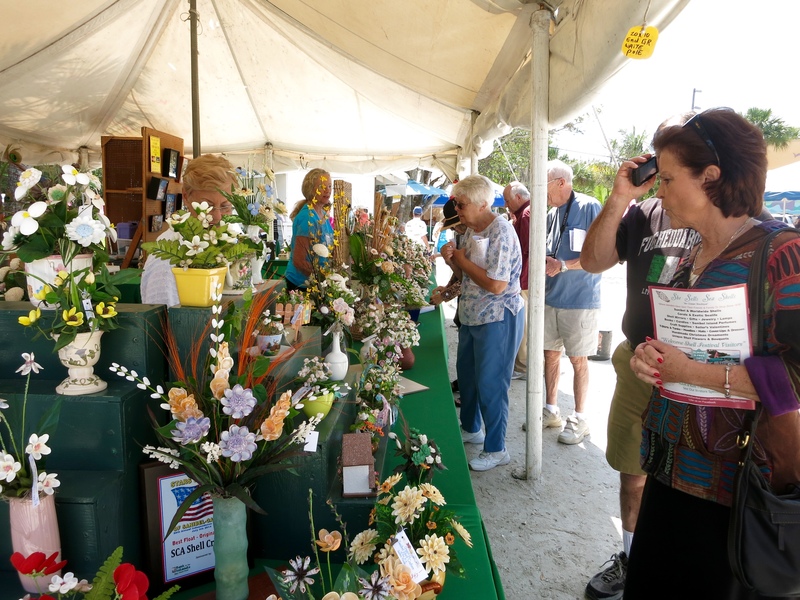 For more information be sure to check out the Sanibel Shell Fair & Show website as well as the Sanibel Shell Fair & Show Facebook page. 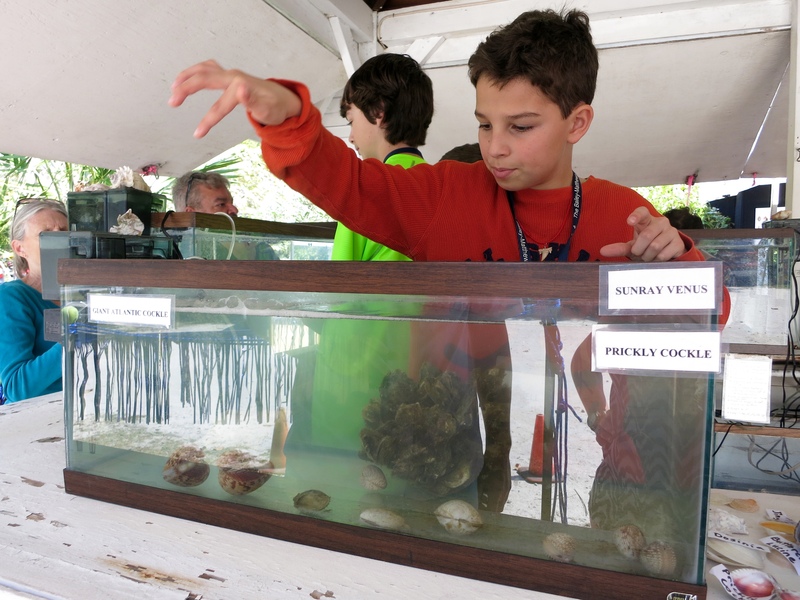 Check back after Sanibel Shell Fair & Show for videos and photos we took from the event! Be on the lookout for us with our GoPro camera filming! 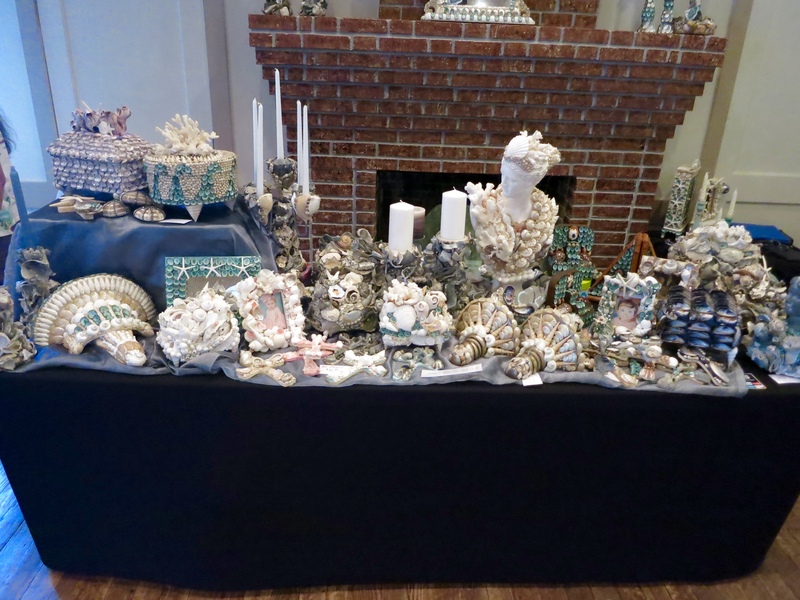 The Sanibel Shell Fair & Show was a great event! The outdoor event was free. We first stopped by the live shell exhibit put on by the Sanibel School students. I remember manning this exhibit when I was in school. 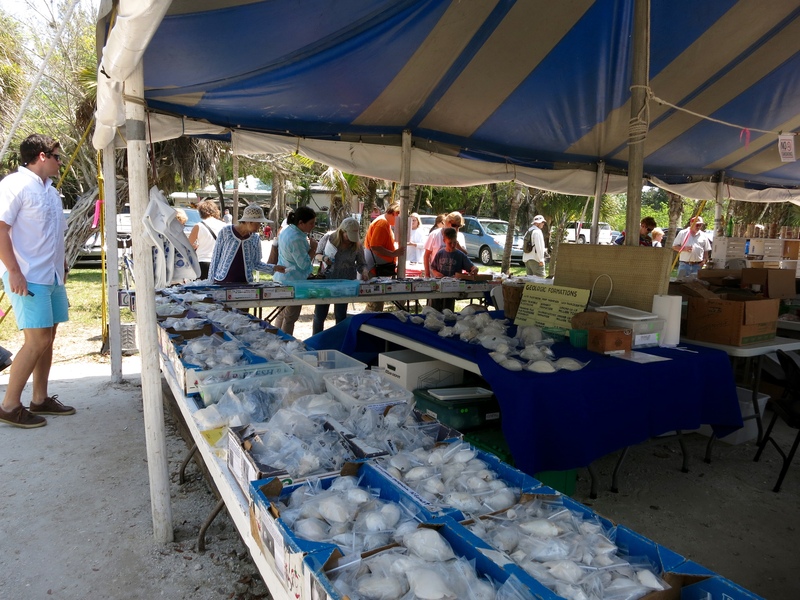 The Sanibel Shell Fair & Show is a great place to buy shells to take home with you! They had large boxes filled with shells for very reasonable prices. 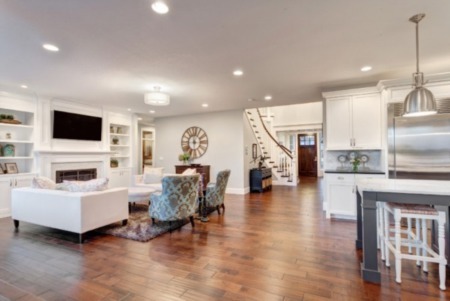 If you were doing a shell craft project, this is the place to come to. They also had various shell crafts for sale at the Sanibel Shell Fair & Show created by the Sanibel Shellcrafters. They were really incredible! 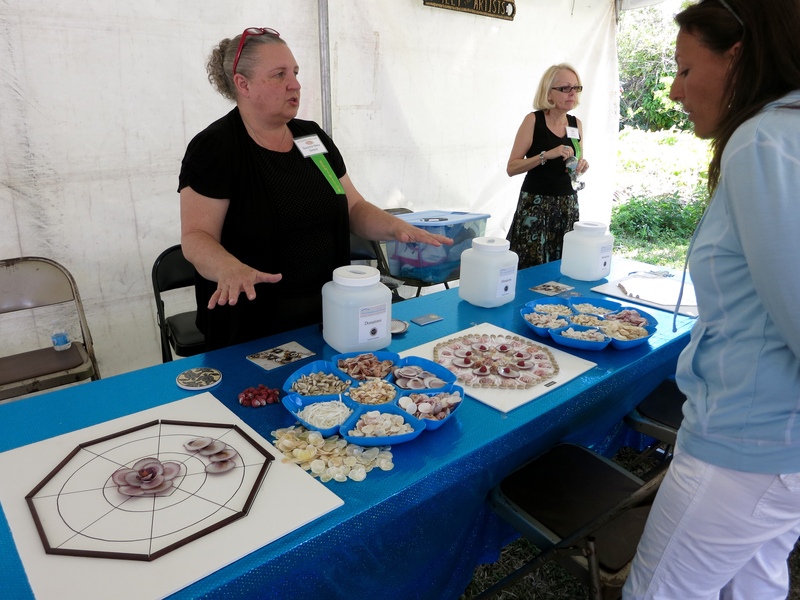 The Shellcrafters were on hand to show guests how they create these shell projects and even had tables set up so we could try our hand at some of the crafts. We then headed inside the Sanibel Community House to the Sanibel Shell Show which displayed some award winning shell collections and displays. Entance inside was a $5 donation but also included a free ticket into the Bailey Matthews Shell Museum to be used the same weekend. Inside the Sanibel Shell Show they had intricate crafts on display and judged. It is amazing what people can do with shells!